*Due to variations in monitor settings and color balances, colors are representative only and should not be construed as an exact color match of the listed product. A clean looking and color consistent product that appeals to many people because it is economically priced yet it feels like a more expensive leather. Bringing real value to the customer, Aubry offers the elegance of leather with the protection necessary for everyday use. Hides are chosen from select water buffalo in India then dyed for color using water based dye. 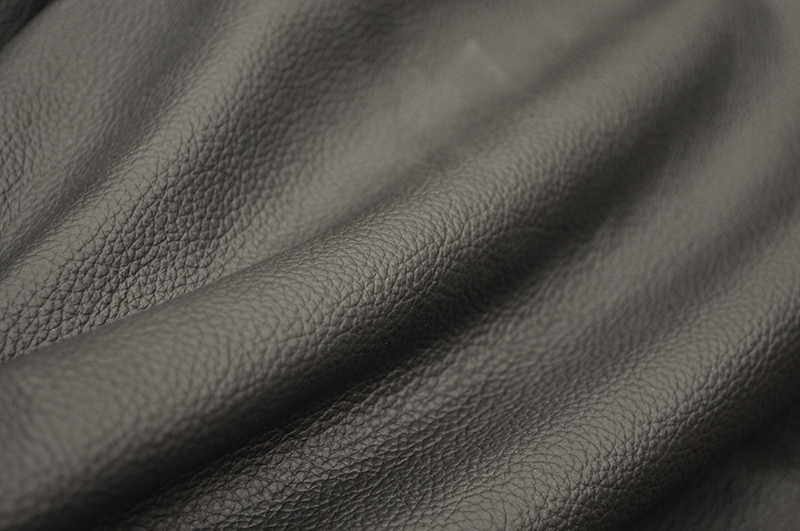 A pigment finish is then applied to the surface to create the consistent color and protection to the leather.